2015 has provided us with a wonderful Spring and Liverpool 8 has been blessed with some beautiful daffodils and blossoms to lift all our spirits. Fern Grove Community Garden getting involved in the National Gardens Scheme as part of the Sefton Park Gardens and they will be involved in hosting an Garden open day on Sunday 5 July 2015 as part of this involvement. Click here for more details. 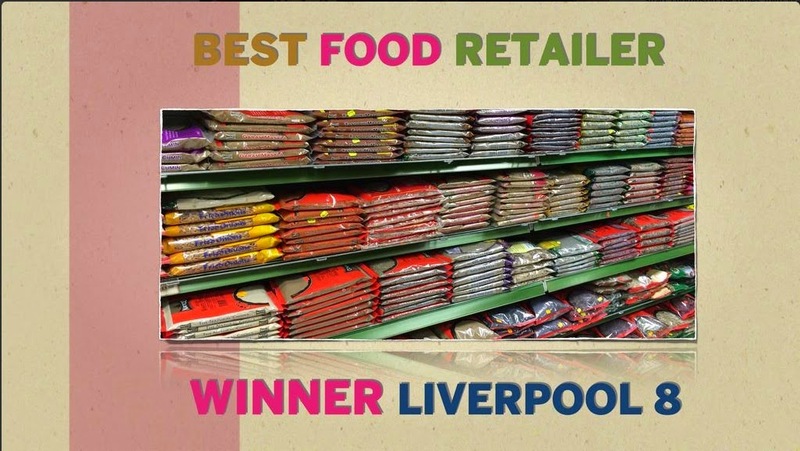 Our private sector partners, Liverpool 8 Superstore, winning the Radio 4 You and Yours Food Retailer of the Year Award. As a result of this they have received a wide range of media coverage including this lovely article in The Telegraph and you can listen to some of the Radio 4 coverage here from about 30 minutes in. Granby Toxteth Development Trust have three pieces of exciting news! They have been given meanwhile use on a piece of land at the back of Park Road Adult Learning Service and are in the process of planning how this can be developed into a green community space, showcasing growing techniques, sustainable energy use and recycling. They haven't decided on a name yet, but The Ropery and The Ropey Garden are current suggestions given the space backs onto Roper Street. GTDT have a plot at the new Park Hill Allotments site. These are the first allotments to be developed in Liverpool since World War II and GTDT are keen to assist new plot holders get to grips with growing their own produce and also link with local community groups and residents who are also interested in growing their own fruit and veg. GTDT are delighted that a new beehive site is nearly finalised thanks to their partnership with Canning Housing Cooperative. If you would like more information on any of our highlights or if you would like to get involved give Nicola a ring on 0151 734 4925 or contact us here.